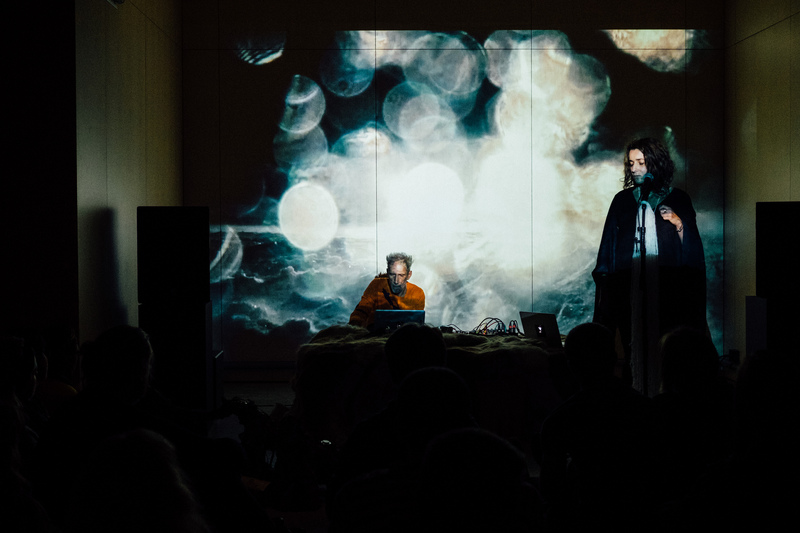 Terminal B is the new Barents hub for genre and border crossing art projects. 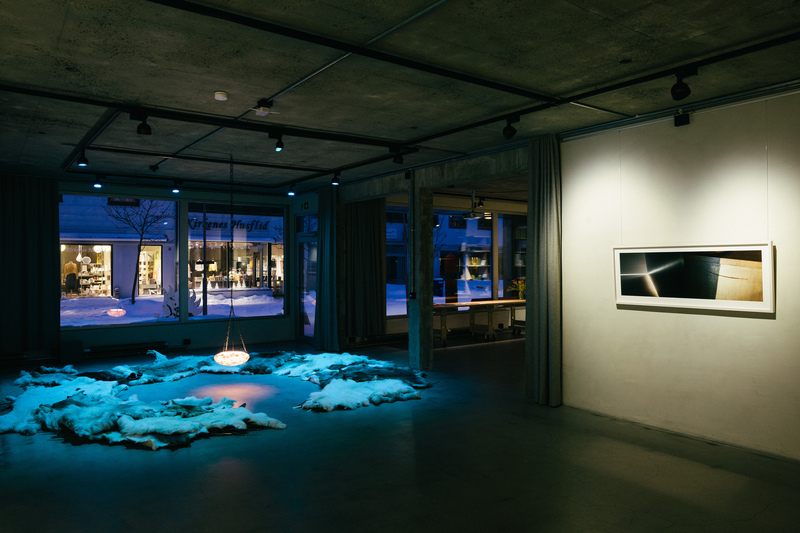 A place where professional artists can share their interests in the High North with art connoisseurs, an engaged local public as well as visitors and tourists to the Arctic. It is a point of departure for an exploration of the Barents borderland in transition and for the discovery of alternative solutions to existing conventions. Terminal B is a gateway into and out from the Barents region, showcasing exceptional home-grown productions.